We had really great rafting as we do always. It was so fun when we go with kayak. We do play with kayak and know about it, What kayak and kayaker do in the river when we were together. We called safety kayak. It was really help in the river. But how, Do you want to know about it. Yes!!! 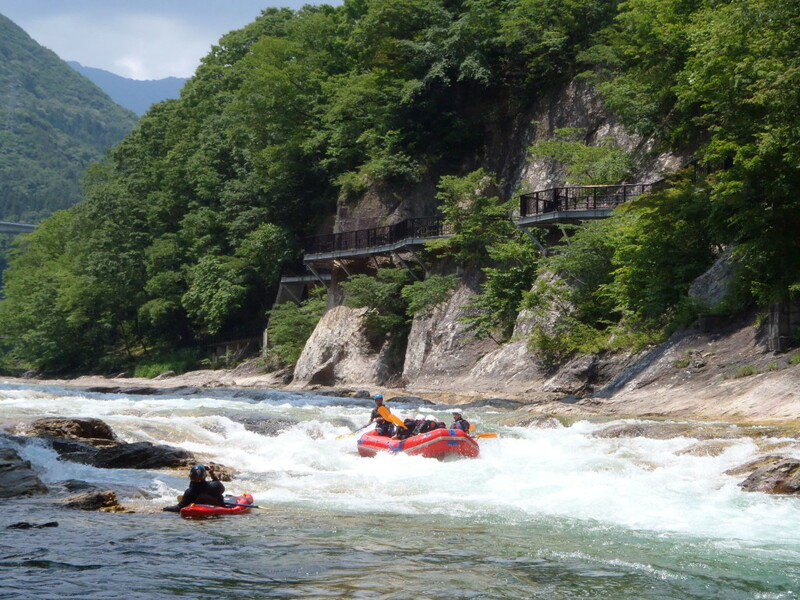 When are doing rafting kayak will help to show the safety line and if anybody fall down from raft kayak will rescue. This is how we work together, Raft and kayak in the river and more fun together. Thank you everyone!!!! !